With a new year comes a new breed of fabrics, styles, and colors. We're beginning to have fresh new merchandise trickle in as the weather slowly warms and memories of the holiday season become more faint. We not only have an exciting spring ahead but a year full of promise. Our buyers have been busy flying around the globe sourcing new lines and bringing in only the best pieces. A few of our biggest inspirations came from the following collages and designers. Look for pieces in store this coming year that evoke these trends. 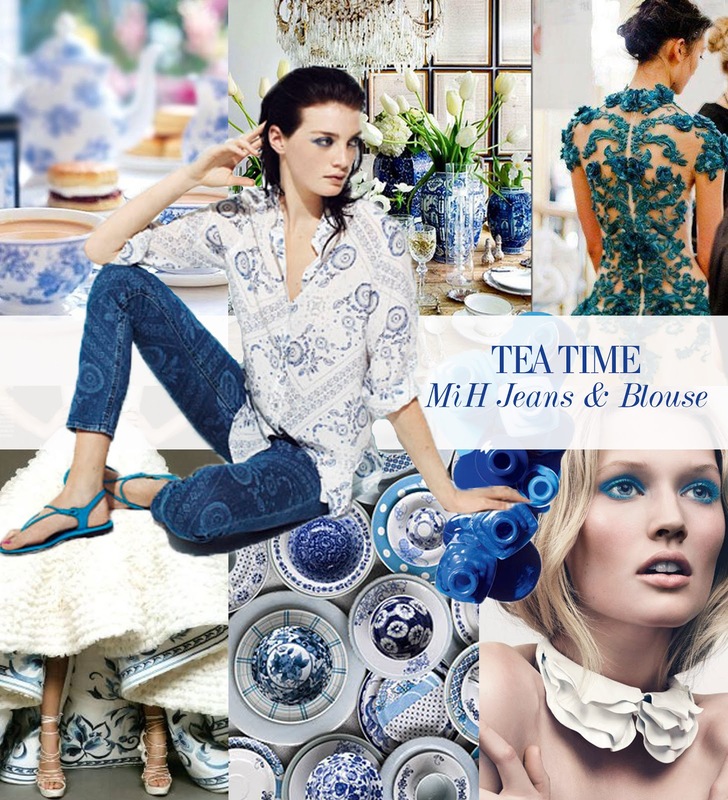 Delicate silks, printed denim, and an old world feel with a new modern twist. Stop in & visit us soon beauties!